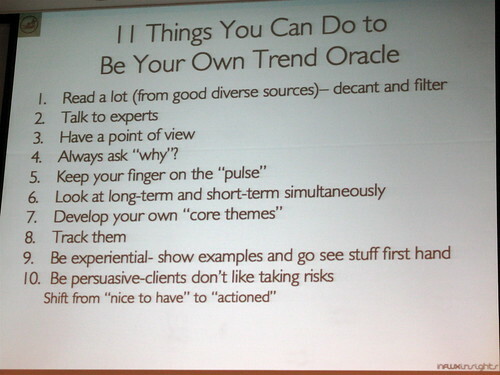 How to become a trend oracle? A good yet hardly the last list of ways how you can turn yourself back into pulse. ← One remote to rule them all?